Now is the time to take the proactive approach. After experiencing above average temperatures this winter and heading into a moisture filled spring, wheat disease is heading this way. Stripe rust and leaf rust have moved north, the diseases are heading up from southern states sooner than expected. 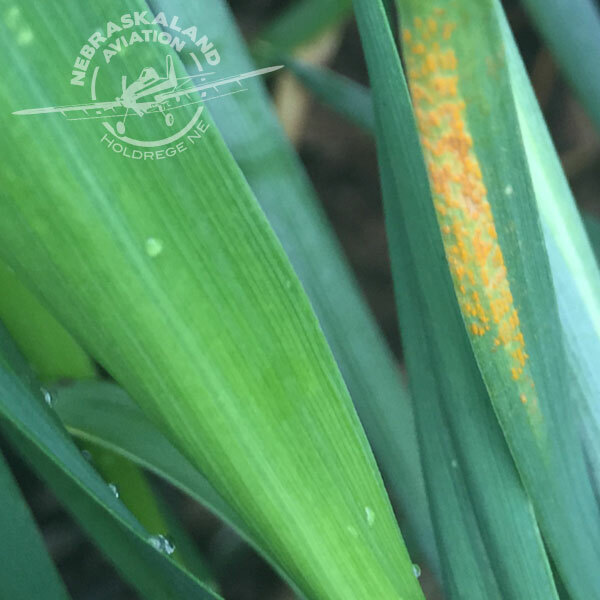 Nebraskaland Aviation and Kansas Crop Care are here to tackle the fungal issues that threaten your investment. Please call so we can develop a proactive approach to protect your wheat crop.